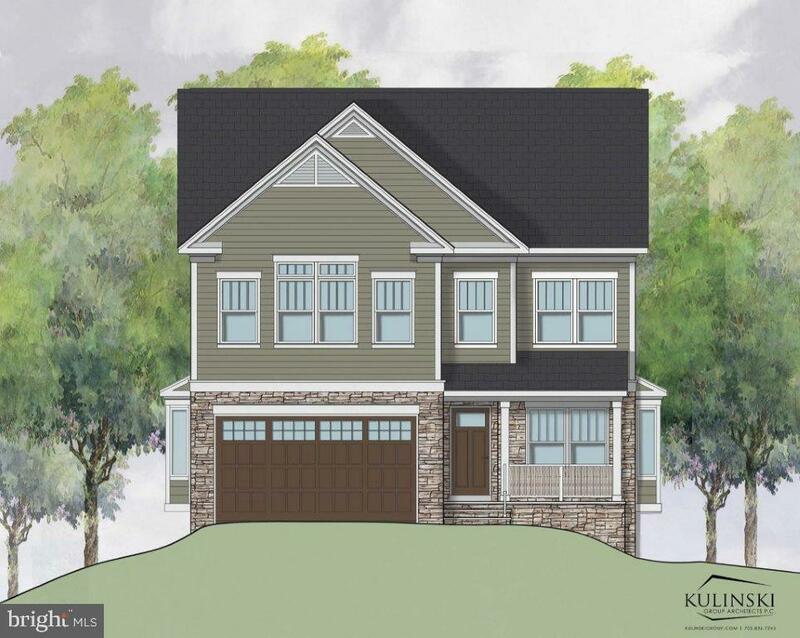 Spectacular soon to be built new construction in highly coveted Hollin Hall Village. 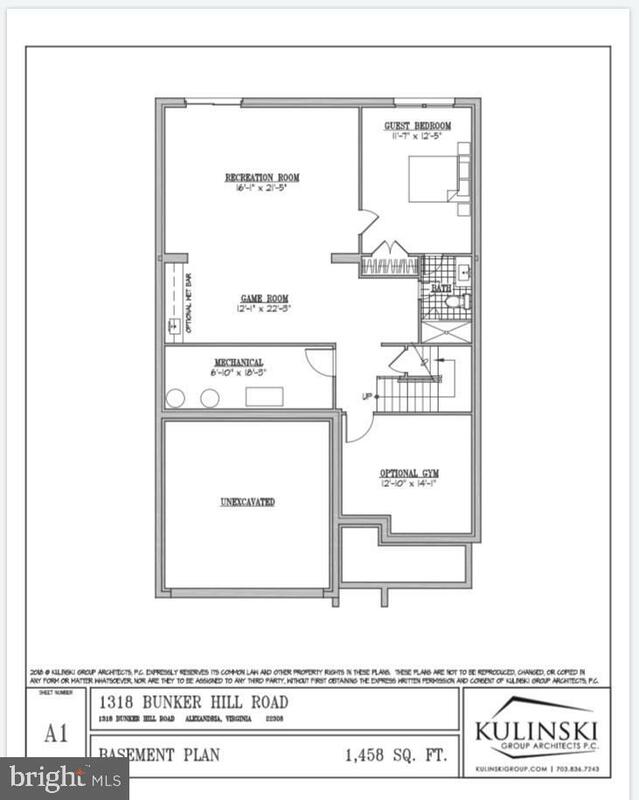 There will be two homes, 1318 and 1320 Bunker Hill Rd. 4,791 finished square feet. 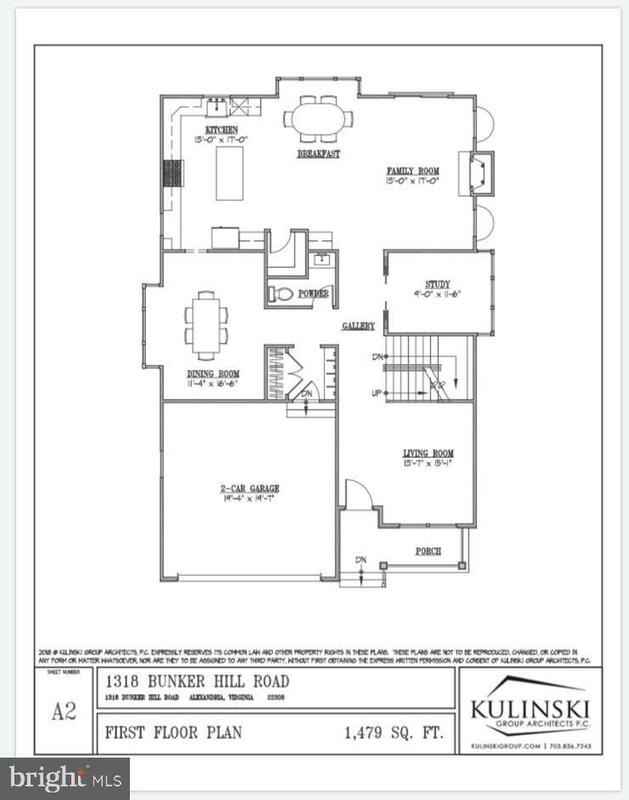 5 bedrooms, 4.5 bathroom 9 foot ceilings throughout home. High end finishes throughout. Marble counters, solid hardwood oak floors throughout main level, as well as a large mud room and a study. Stainless steel appliances. Attached 2 car garage. 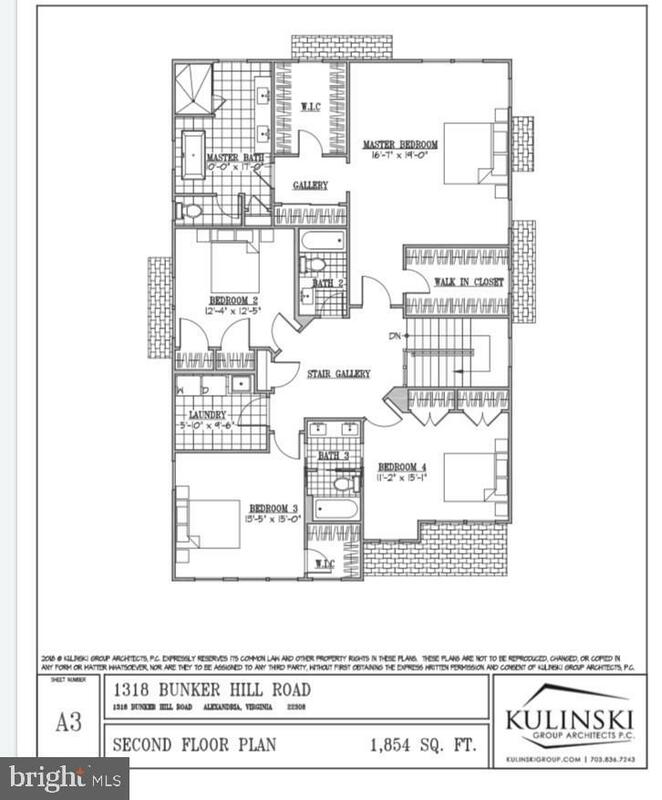 Finished lower level includes rec room, game room, wet bar and possibility for home gym. Coffered ceilings. Front porch. Interior home pictures represent a recently delivered new home by the builder. Listing courtesy of Barnes Real Estate Co..